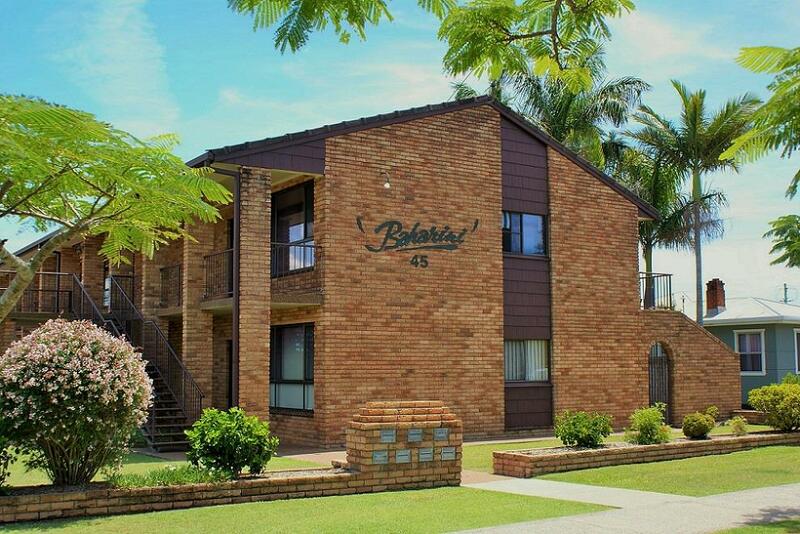 Centrally located 2 bedroom unit. 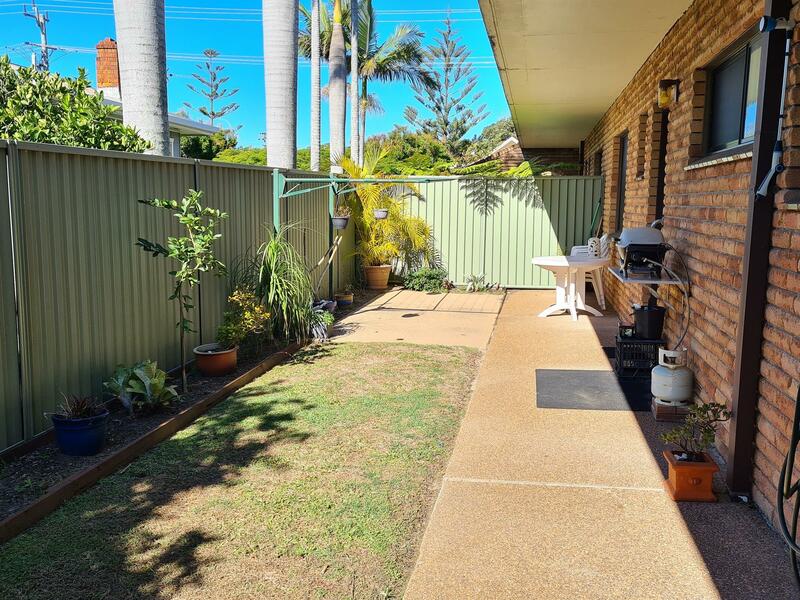 This unit is on ground level & has recently undergone renovation. 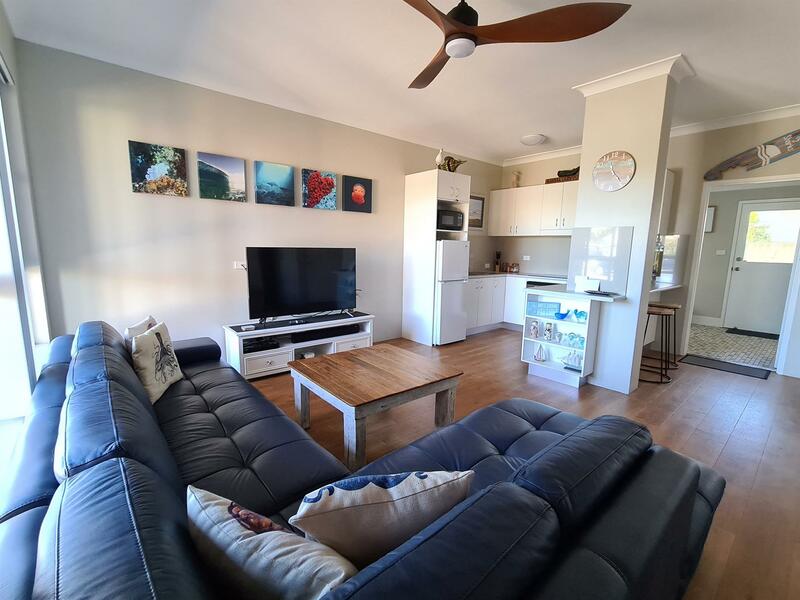 Open plan living. 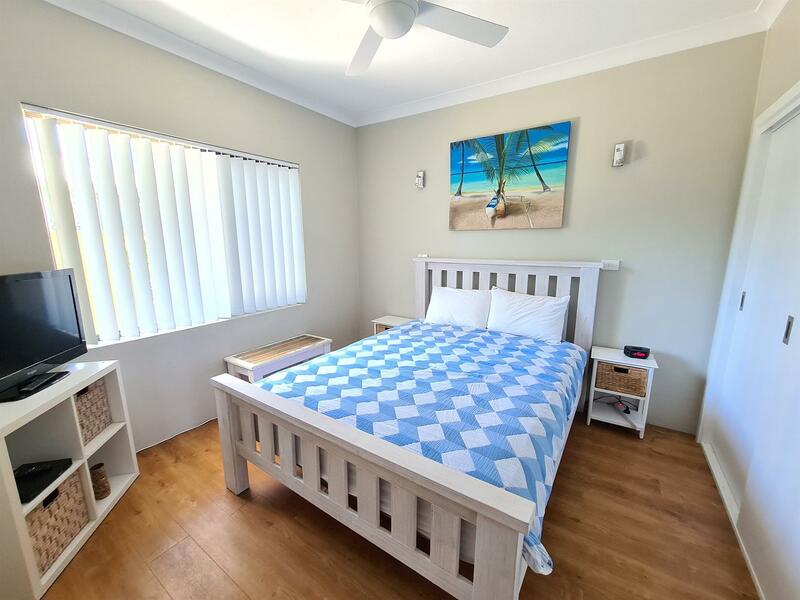 Short walk to beach, shops & restaurants. 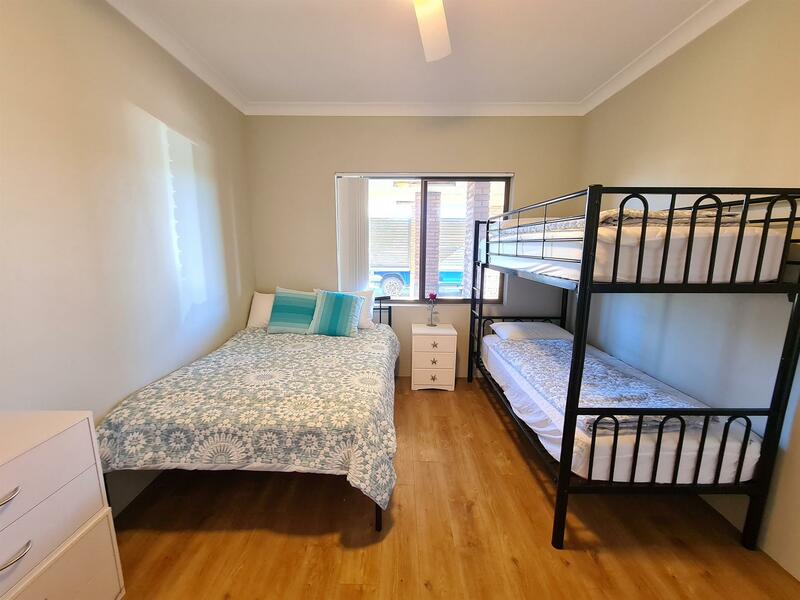 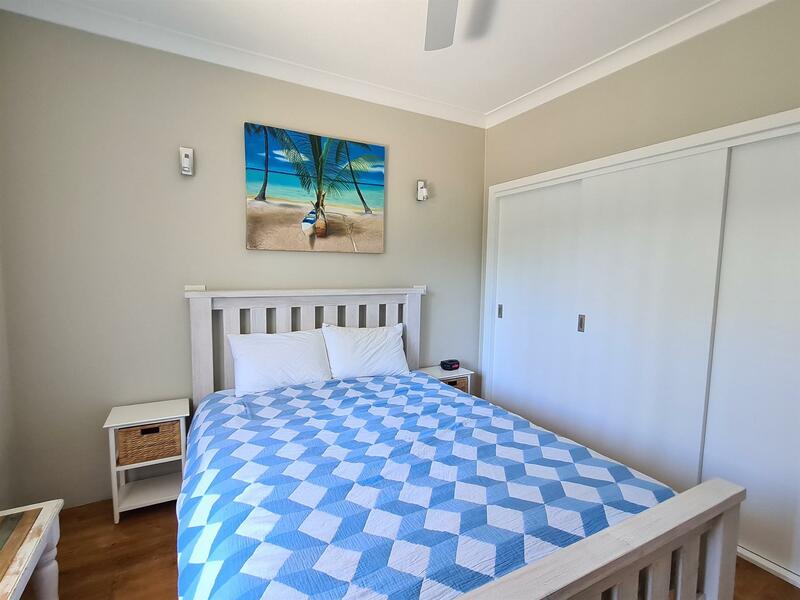 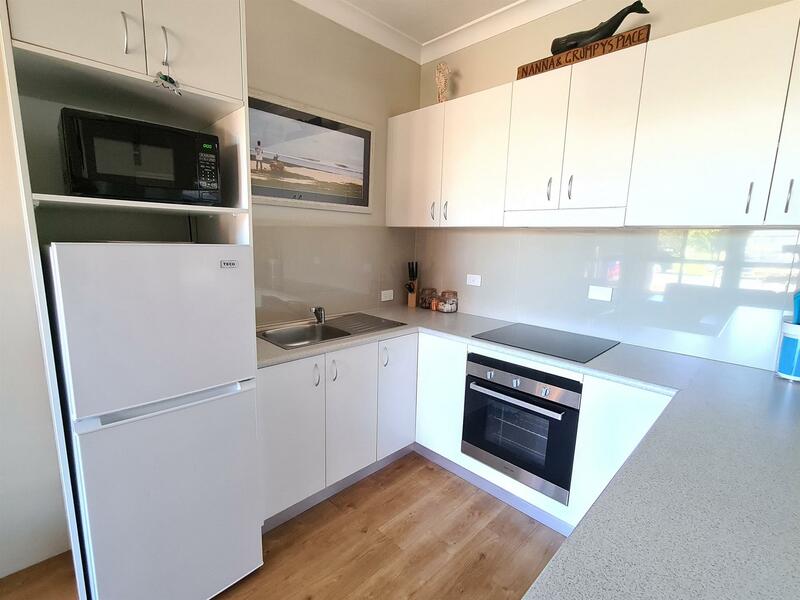 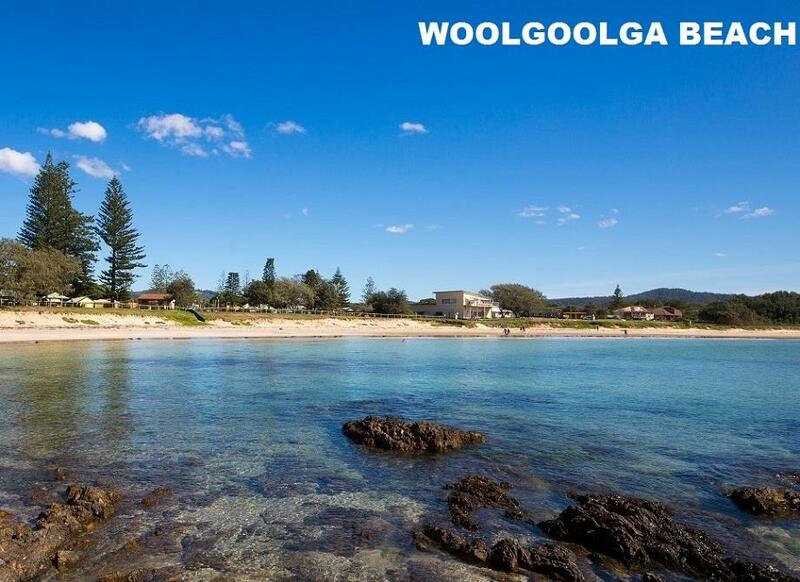 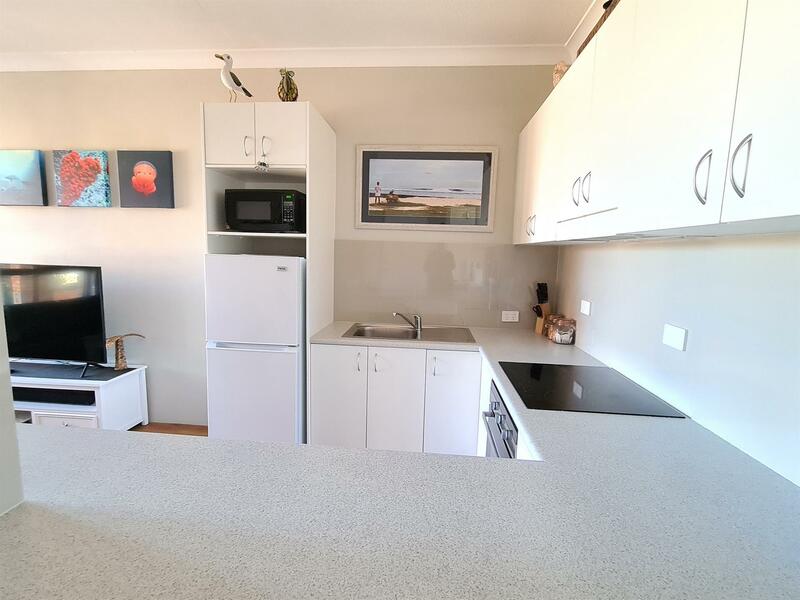 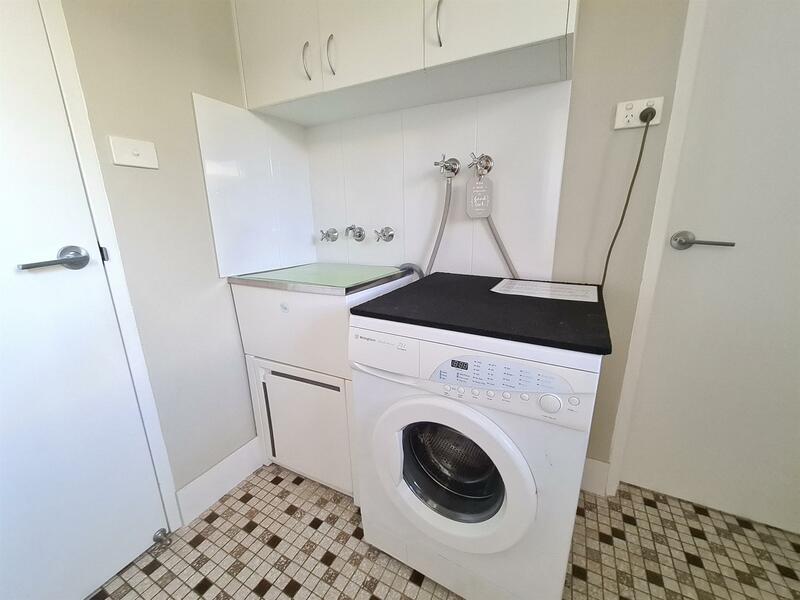 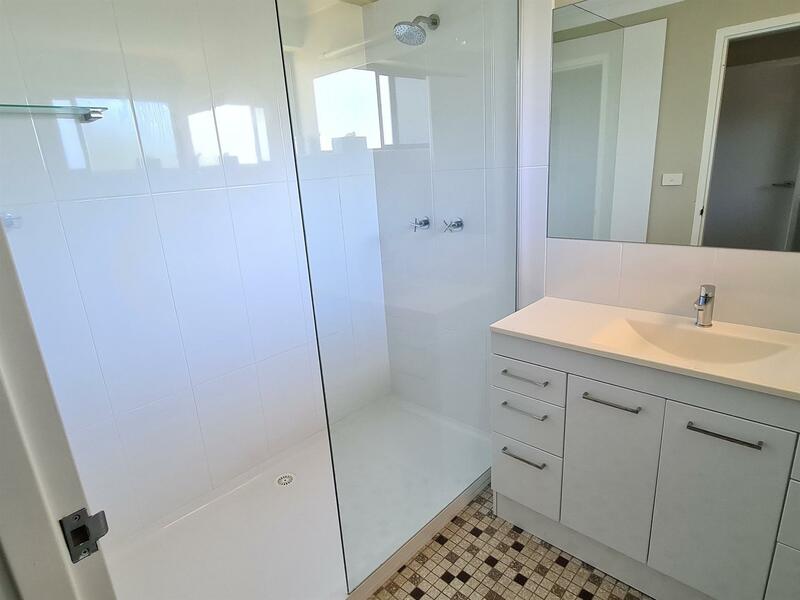 Dear Fiona, I am interested in 2/45 Beach St, Woolgoolga, NSW 2456, Listing Number 2301255 which I found on http://woolgoolgarealestate.com.au.